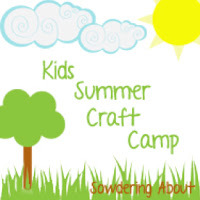 I have another guest post up at Sowdering About. 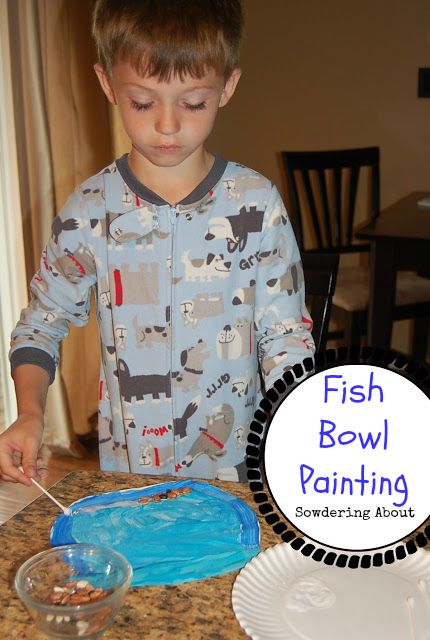 Randi wasn't tired of my craft project ideas and was happy to feature my Hand Print Fish Bowl Painting. Check out my first guest post for the Kids Summer Craft Camp on Cup Painting.